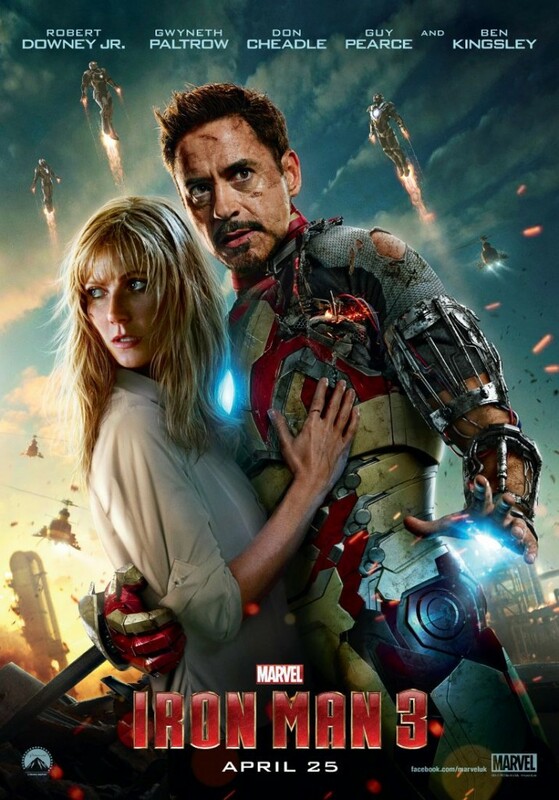 OK, we’ll be honest here at Movie Ramblings towers – despite absolutely lovely the original Iron Man, we thought the second effort was a bit of a bloated, back-slapping mess. 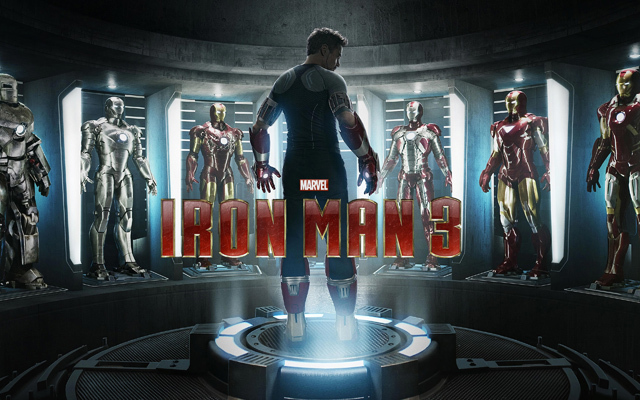 We’re still up for a third entry of course, especially after the success (both critically and commercially) of Avengers Assemble put Tony Stark back on track. And, as the new trailer shows, this third flick seems to be taking a darker turn, with the added bonus of Ben Kingsley being thrown in as head villain Mandarin. To whet the appetite, we have both the new trailer and poster below, although we admit the photoshopping on the poster looks somewhat dodgy, unless Gwyneth Paltrow has impressive neck muscles of course. As you can tell from the poster, the better news for UK fans is that we are now getting the film a day earlier – April 25 to be exact.